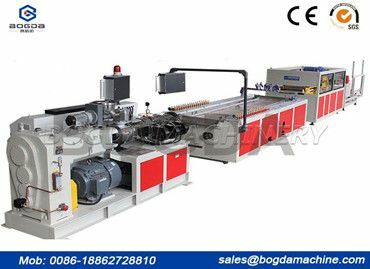 The problems of the mechanical parts of the PVC Profile Production Extrusion Line: 1. The machine can not operate normally. 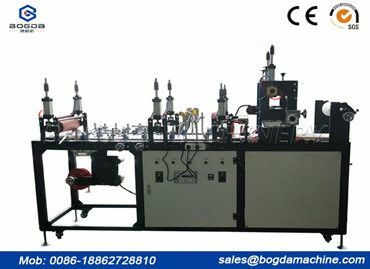 The future development direction is to make the PVC Board Extrusion Line into a removable rail type. 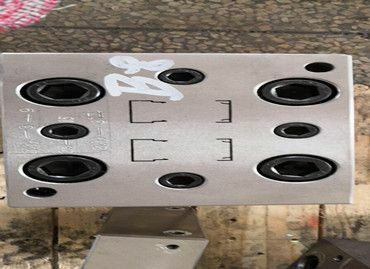 In the production process, the PVC Electric Conduit Pipe Making Machine will inevitably have some failures. 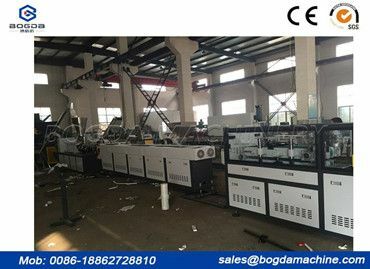 What Should I Do When The Exhaust Of PVC Ceiling Machine? 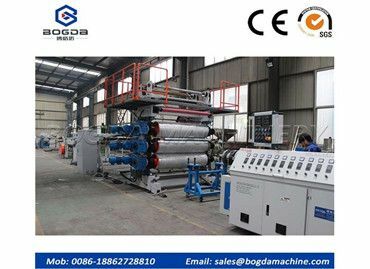 In the extrusion production process of PVC Ceiling Machine, it is necessary to discharge gas from the melt.